The British School of Fashion at Glasgow Caledonian University’s London Campus is thrilled to announce the launch of the world’s first MSc Fashion and Lifestyle Marketing. The British School of Fashion is at the forefront of Fashion and Luxury Education in Europe. We were the first University to offer MSc International Fashion Marketing in 2001 and are now leading the way in fashion business education once again. In designing this course, we have consulted industry experts and professional bodies to ensure the skills students graduate with match the requirements of modern day fashion businesses. “Marketing is all about bringing products, services and experiences to market. To do this effectively, the marketer needs to reach consumers. How better to do this than getting into their daily lives – understand their interests, opinions and ideas – their lifestyles. This is what lifestyle marketing is all about. Long gone are the days when a fashion retailer could put a t-shirt into a store with an appealing brand logo and a promotional strapline that communicated the particular benefits or qualities of the product. 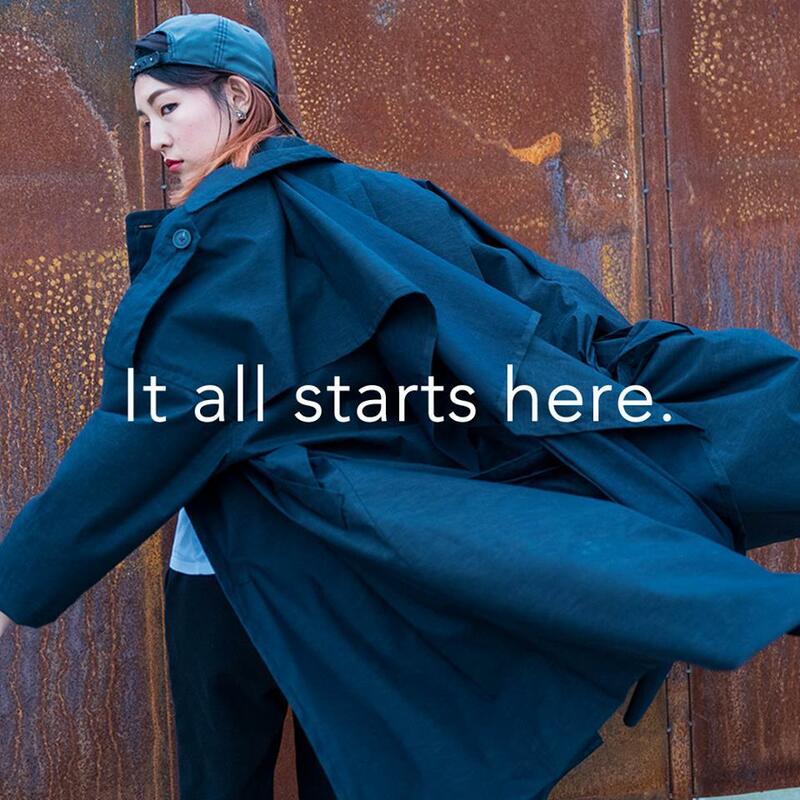 This ideology was at the heart of fashion academics thinking at the British School of Fashion when they designed the MSc Fashion and Lifestyle Marketing programme, which will be offered at the GCU London campus for September 2018. Ruth continues, “Adopting a lifestyle approach to studying fashion offers a much more human driven and consumer centric approach to studying marketing. Throughout the programme students will be combining both theory and practice to address real world fashion marketing issues such as determining which social media platforms are health and fitness enthusiasts likely to engage with; which Instagram accounts speaks best to vintage clothes enthusiasts; how to grow an ethical clothing business using influencer marketing and; how to use storytelling to promote goods and experiences to luxury lifestyle consumers. For more information about the programme and to apply, please visit the MSc Fashion and Lifestyle Marketing course page.